The new Native Plant Garden at the New York Botanical Garden designed by Oehme van Sweden Landscape Architects opened in May. 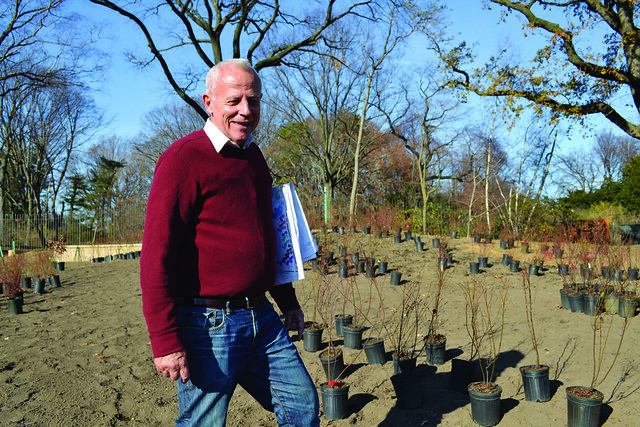 The Brooklyn Botanic Garden's new Native Flora Garden, designed by Darrel Morrison, opens to the public today, May 13. More reflections on going native in New York soon.